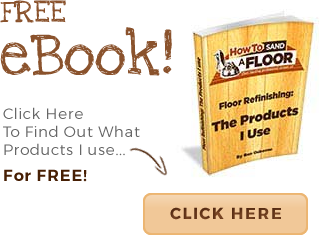 Welcome to “How To Sand A Floor” .com, this website is dedicated to getting DIY enthusiasts through any floor sanding DIY project. Whether its parquet, floorboards, fingerblock mosaic or strip flooring. Staining, lacquering or oiling, you can learn it here. A little about me… My name is Ben Osborne, I am a professional floor sander and am currently running my own floor sanding company. I have been floor sanding for 10 years and have worked with many different teams in some of the most well known and prestigious locations. Meeting so many different floor sanding teams, I have had the opportunity to learn many different tips and techniques for floor sanding. On this website, I intend to BARE ALL. Some of my best and most grateful customers are those who have tried to sand their own floors and have… Not been so successful. They then call in the professionals. These clients have a real appreciation for the skill and hard work it takes to make a floor look beautiful. Many people battle with the decision of whether to sand their wooden floors themselves or to get the professionals in. For those who choose the former, I have decided to lay out EVERYTHING I do in my job. Every tiny little detail. 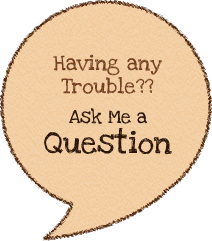 It is my intention to answer every single question you may have about floor sanding within this website. So if you are going to be undertaking the task of sanding your floors, take some time to navigate your way around this website, so you can familiarise yourself with the techniques and theories involved in floor sanding.